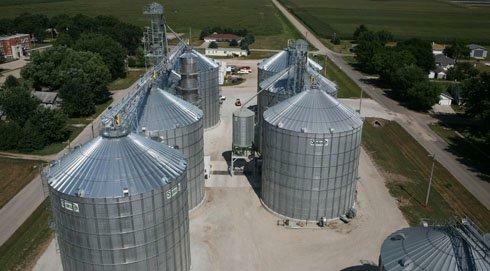 Grain Bins and Grain Storage from FS Construction Services. 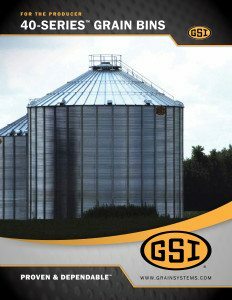 On-site grain storage is a great way to maintain consistency from the field to the point of sale. 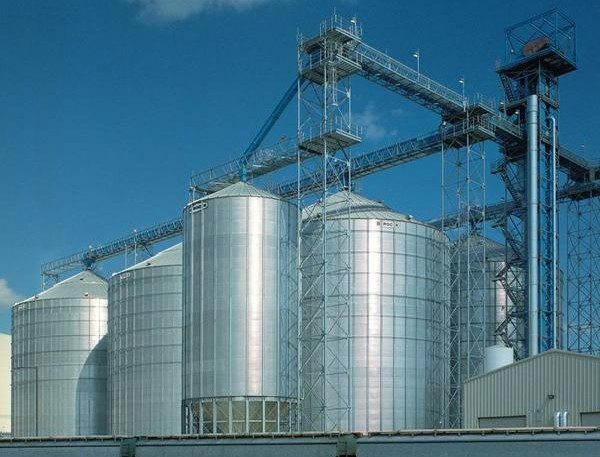 Our grain storage facilities are a great way to achieve maximum profitability from each harvest. Ready to learn more? Have questions? Contact us today, or read on below. 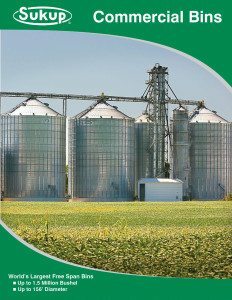 By choosing on-farm grain storage, you allow yourself the freedom to market your grain whenever you are ready. 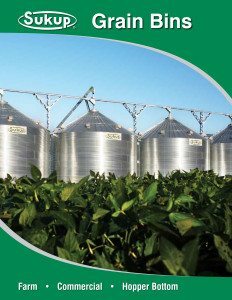 With a variety of storage options available, you will be able to choose which features work best for you, including: structurally sound sidewalls, water-resistant roofs, wide-mouth fill holes, bin anchor systems, and more. 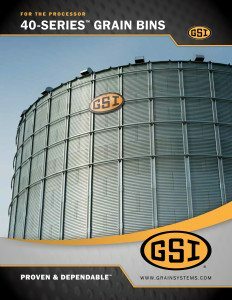 You're are sure to find a bin that fits your operation's needs with the GSI 40-Series™ range of products. 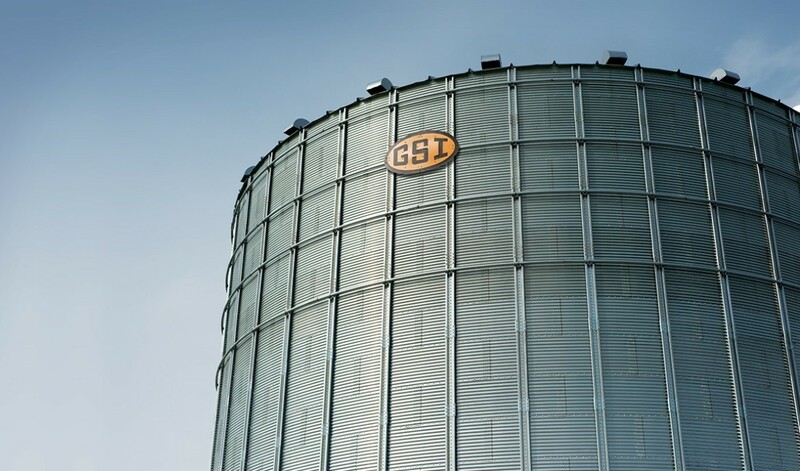 Including both unstiffined and stiffened bins and featuring a wide range of innovations, such as the GSI exclusive roof exhauster mounting location featured below, GSI can provide a storage solution customized to your needs. 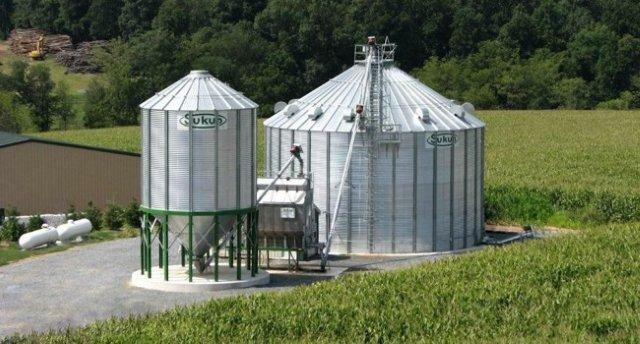 Sukup offers a full line of grain bins to suit the needs of any operation. Click the image below to view full details. 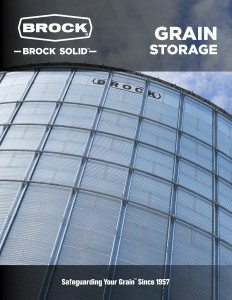 Click the image below to learn about the full line of Brock Solid™ grain storage solutions. When increased storage space is required, our commercial storage systems are the only way to go. 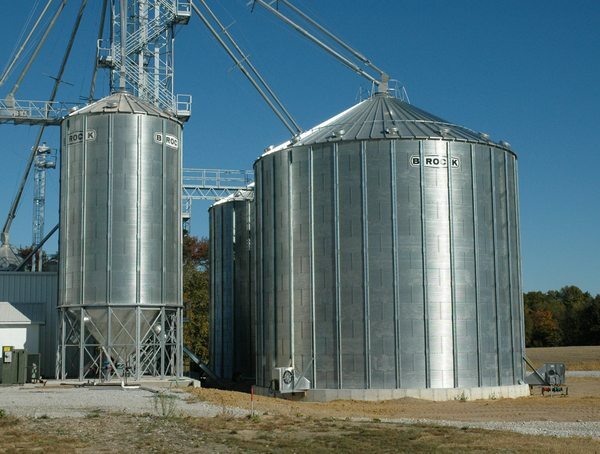 These storage options will allow for capacities over 1.25 million bushels as well as providing durability warranties, installation plans, diameter-based roofing options, and more.